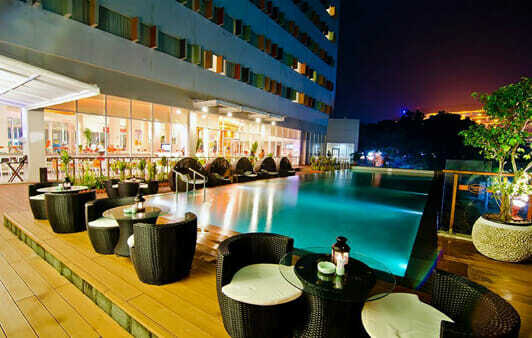 Harris Batam Center Hotel is one of the top hotels in Batam. Run by the Tauzia group which also manages all other Harris and POP! 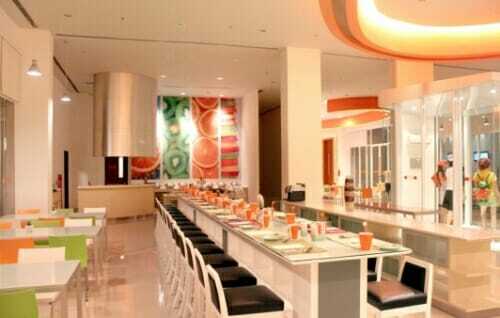 Hotels in the whole of Indonesia, you can be assured to have a pleasant stay at this hotel. 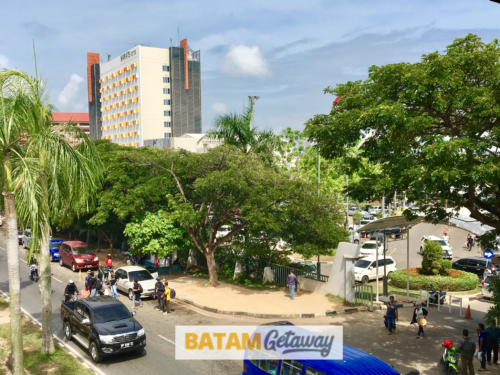 Located in Batam Center area and just 5-minute walk away from Batam Center ferry terminal, this hotel is all about fun, convenience and value! Harris Batam Center is suitable for all leisure and business travellers from Singapore due to its location, facilities and value for money. This hotel has everything for everyone: fitness centre, swimming pool, meeting rooms, restaurant, and more. 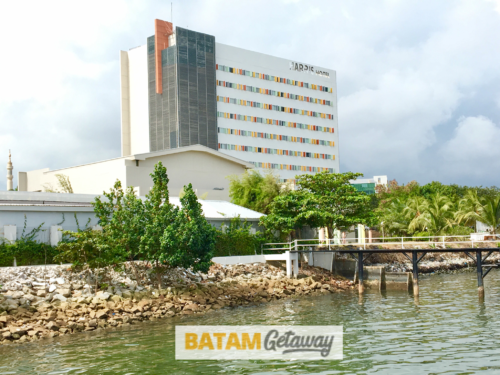 Harris Batam Center charges slightly more for a weekend than a weekday stay so plan your batam trip accordingly. Additional surcharges might apply on some public holidays. Whether you’re booking a Harris Hotel Batam Center package with ferry and tour, or just a hotel and ferry package, book it with us! Location is brilliant, directly opposite Batam Centre Ferry Terminal and only 2 mins walk to Mega Mall. From my understanding, the only mall in Batam that has Starbucks. Really a modern mall as compared to Nagoya mall and Bcs Mall. Plenty of eateries, and cheap shopping, remember to always bargain at least half! Walking distance to Mega Mall and Batam Centre Ferry Terminal. 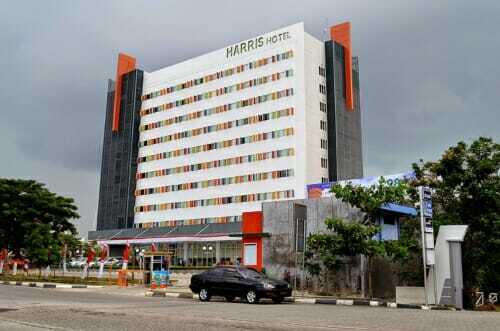 If you do not like to explore or feel lost in Batam, Harris Batam Centre is the place to stay. They have the most tastiest buffet breakfast spread as well. 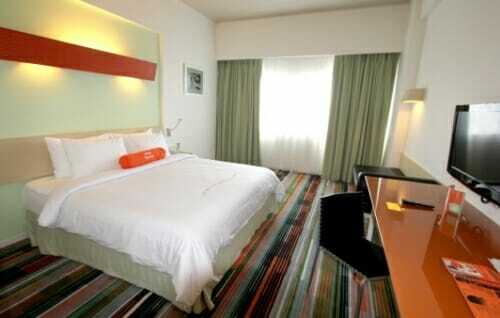 My mum wanted to stay this hotel as it was located beside batam centre ferry terminal and was adjacent to Mega Mall. Very convenient if you ask me. I really enjoyed the buffet breakfast which the hotel served. So much options. Gutted that it was only for 1 night, better to stay here 2 nights!